Officials said Thursday that the $2 billion transit terminal in San Francisco that shut down six weeks after opening last year is on track to be repaired by June, but there is no firm reopening date. Jaxon Van Derbeken reports. 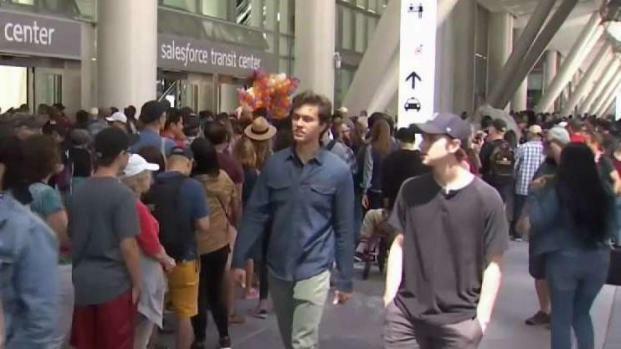 Officials said Thursday that the $2 billion transit terminal in San Francisco that shut down six weeks after opening last year is on track to be repaired by June, but there is no firm reopening date. 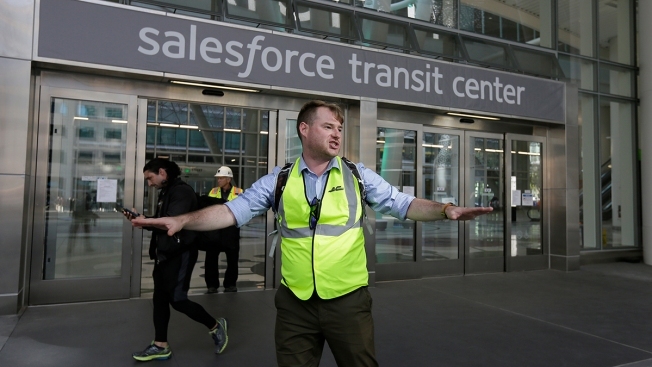 The Transbay Joint Powers Authority operates the Salesforce Transit Center, which opened Aug. 12, 2018 to great fanfare. Officials closed the terminal in September after finding two cracked beams. Transbay officials said Thursday they have already spent more than $4 million figuring out what went wrong and coming up with a plan to deal with the cracked beams that forced the terminal’s shut down last year – and that doesn’t even account for costs of actually installing the fix for the troubled $2 billion project. Executive Director Mark Zabaneh contends the builder and steel contractor will be on the hook for everything in the end, because the beams were not built to code. According to an accounting provided after the Transbay Authority governing board met on Thursday, the $4.1 million spent so far includes sampling and testing the cracked steel beams, designing a fix that has just started, searching for other possible problems and enlisting an independent panel to oversee it all. Zabaneh reiterated his belief that the steel contractors who provided the beams will be responsible for everything — because the cracked beams were not built to code. But steel contractors Skanska and Herrick Corp. have pointed to the unique design, and not code violations, for the problems. Yet Zabaneh has said the experts’ detailed analysis shows weld access holes cut into the beams had rough edges that code requires be ground smooth. That grinding removes the rough surfaces known to promote cracking. 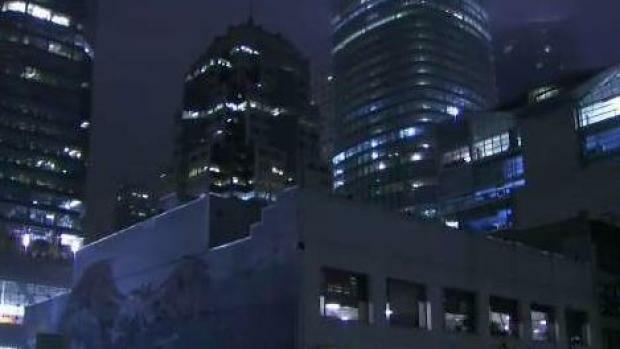 Skanska and Herrick dispute those findings and insist the beams complied with “relevant building code” and that the project’s design is to blame. “We strongly disagree with it and it does not reflect the facts and the test results,” Zabaneh said in response Thursday. As construction continues to boom in the South of Market district of San Francisco, developers are proposing to replace the shorter buildings on Howard Street with more high rises. Jean Elle reports. Meanwhile, Transbay senior construction manager Dennis Turchon assured the project’s governing board that the fix for the compromised beams should be in place by June 1.